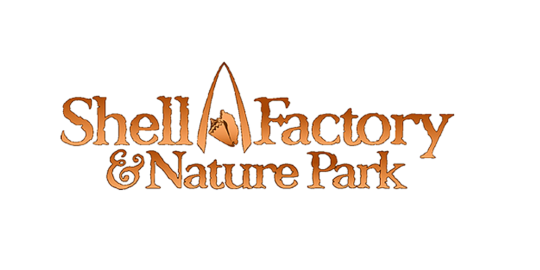 The Shell Factory & Nature Center: SW Florida’s Number 1 Birthday Party Destination. Featuring The Fun Park, with Mini Golf, Bumper Boats, Water Wars, and much more. Ride The Soaring Eagle Zip Line followed by a visit to The Nature Park and get up close and personal with over 450 unique animals. Top off your day with fun at the newly expanded Video Arcade.